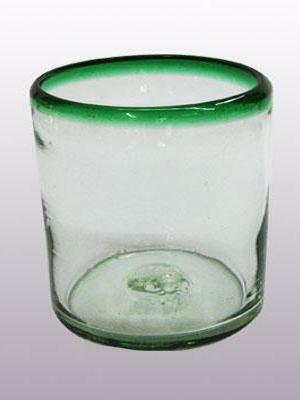 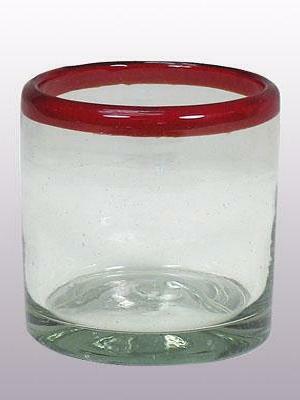 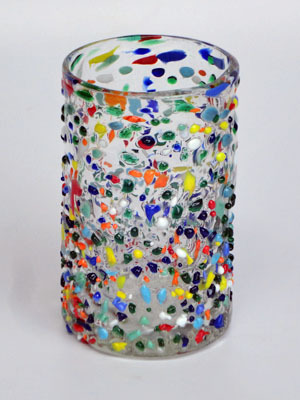 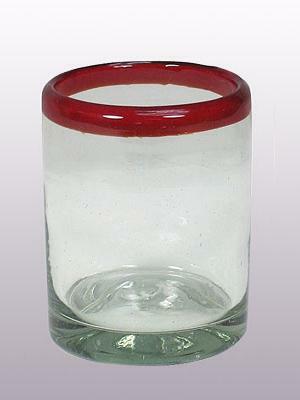 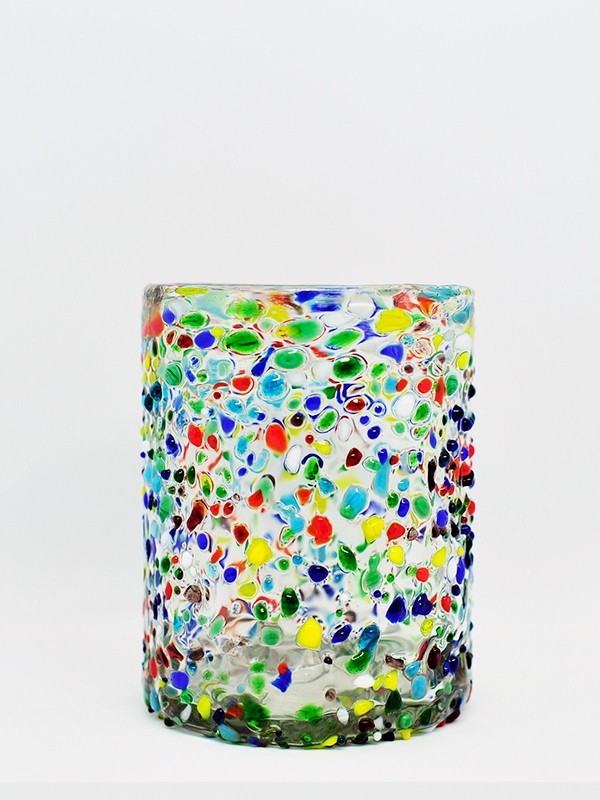 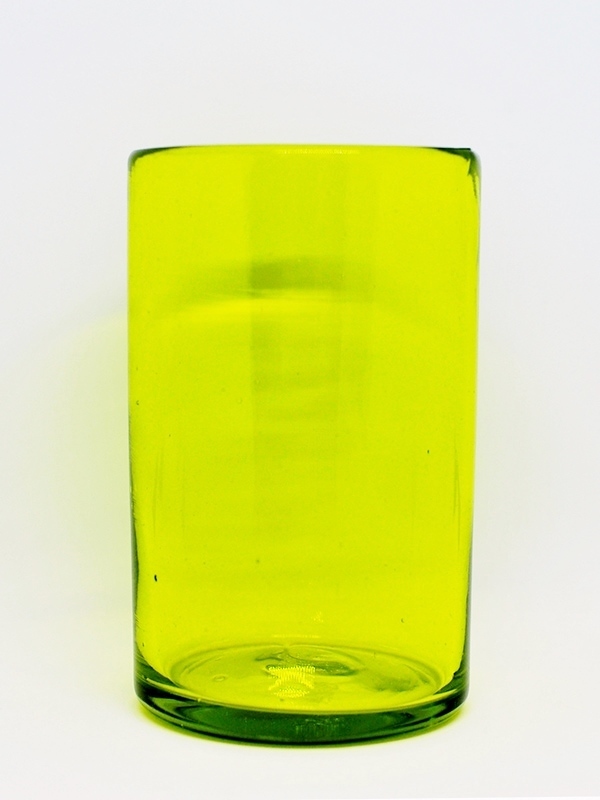 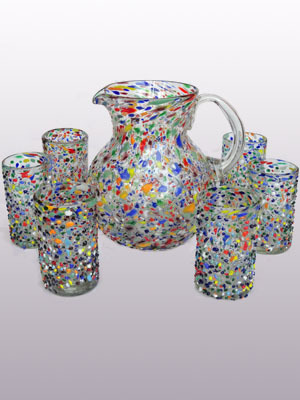 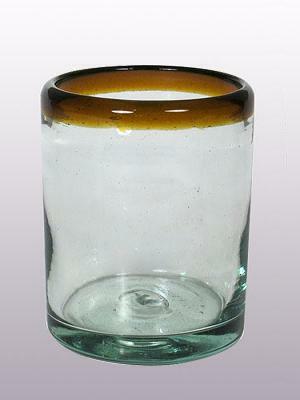 Confetti rocks appear to rest inside this modern blown glass pitcher that will make your table setting shine. 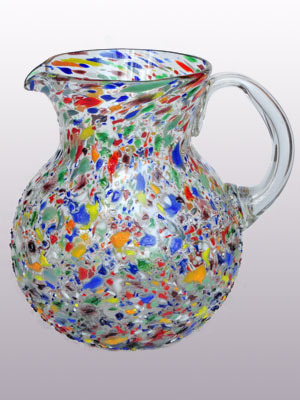 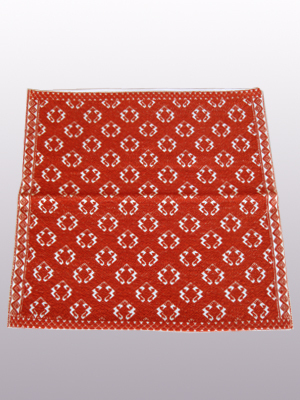 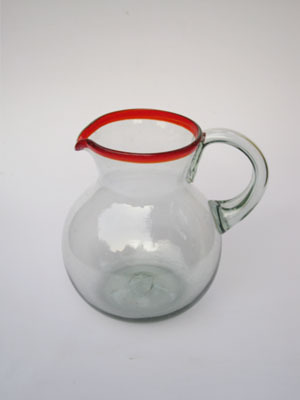 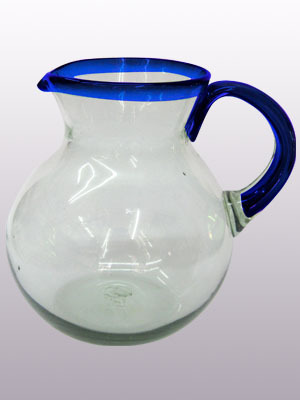 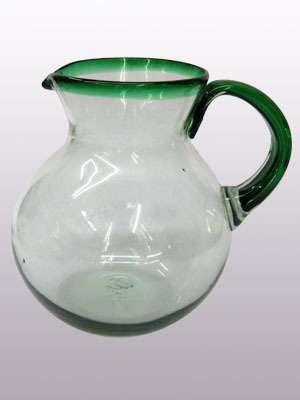 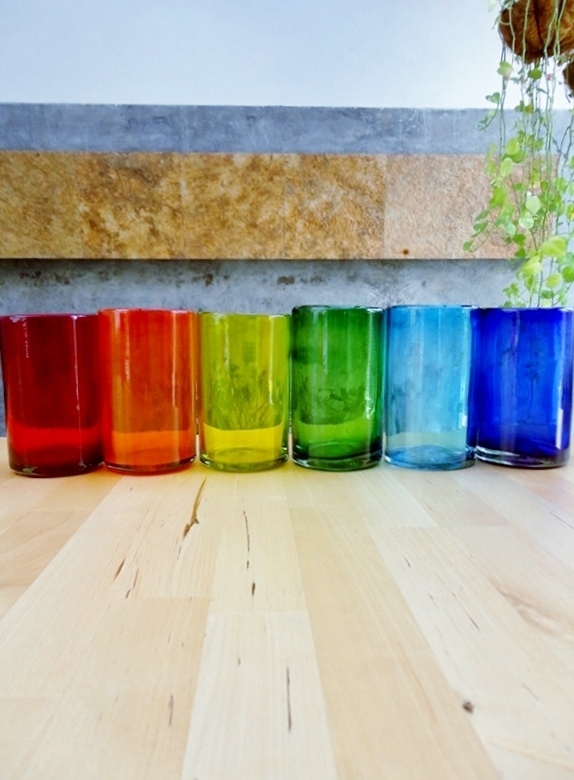 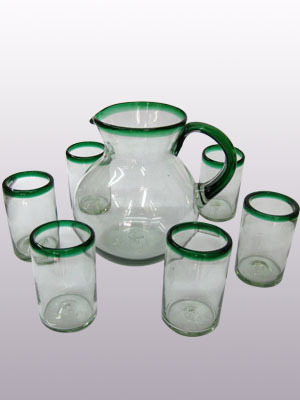 Each pitcher is adorned with hundreds of tiny multicolor glass particles, giving it a one-of-a-kind look and feel. 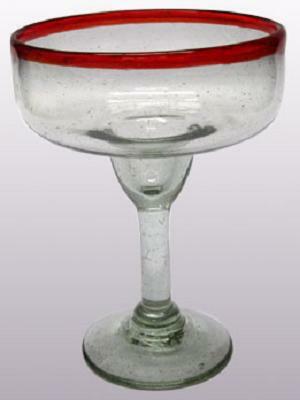 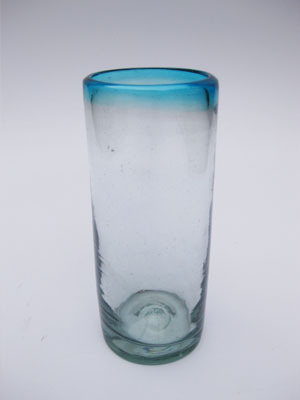 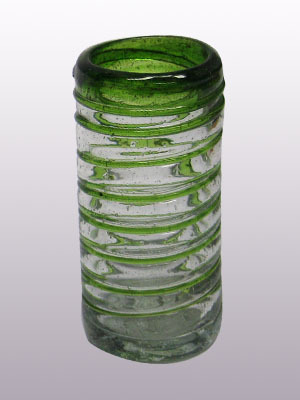 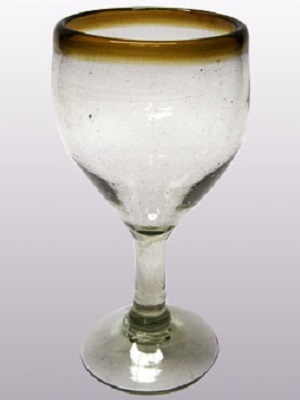 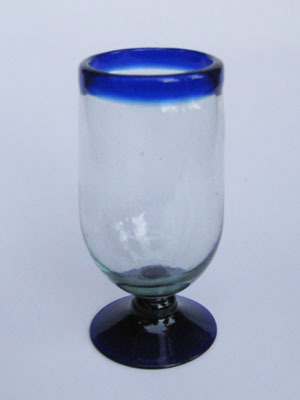 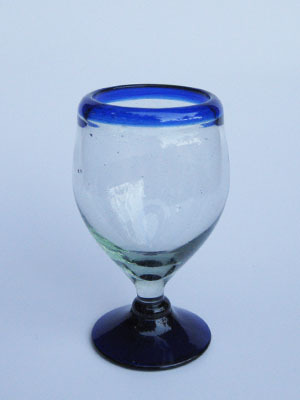 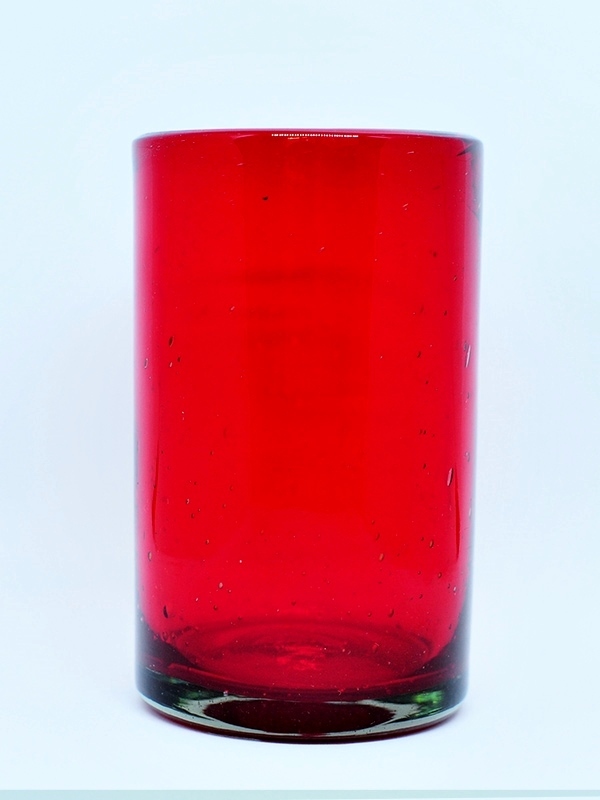 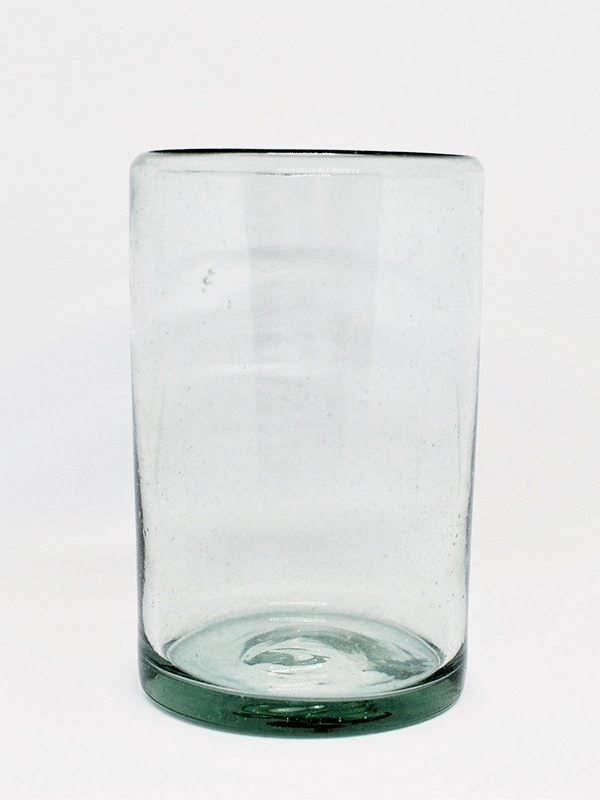 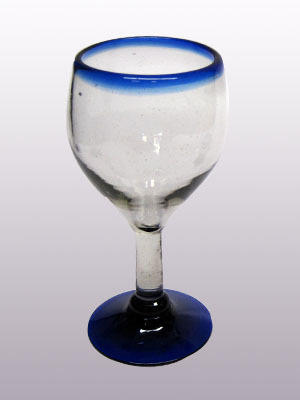 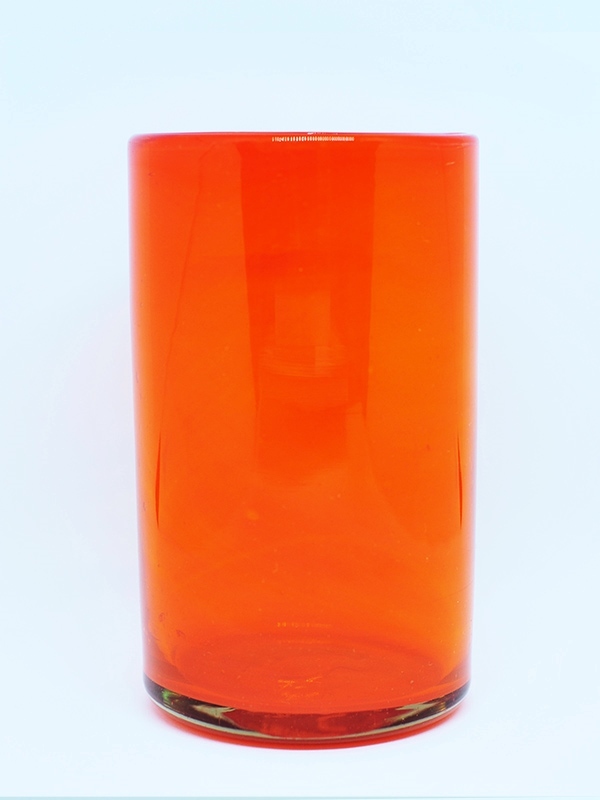 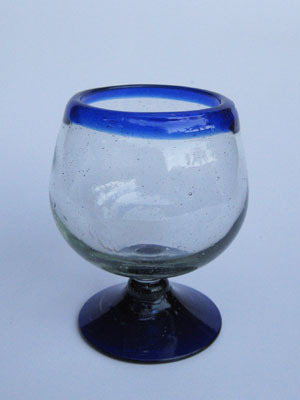 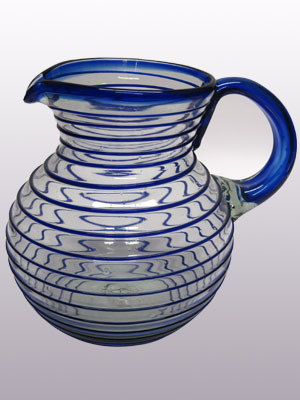 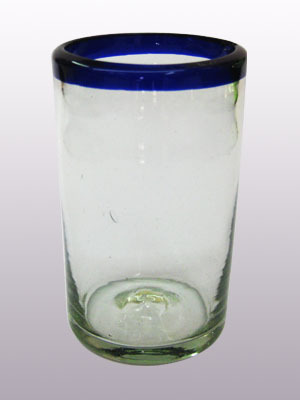 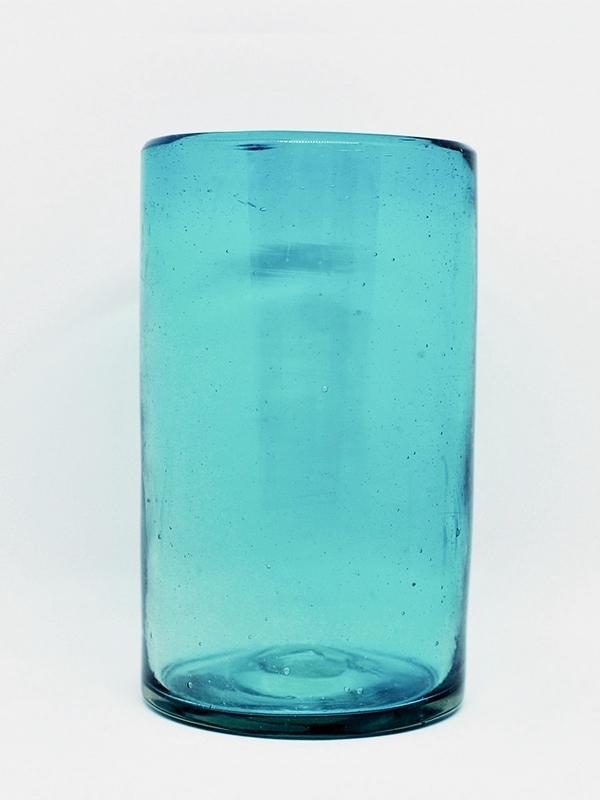 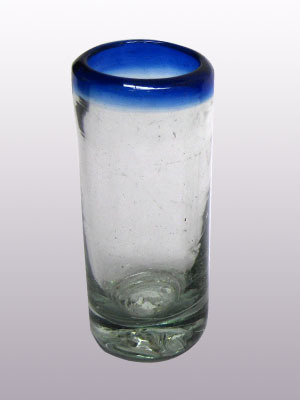 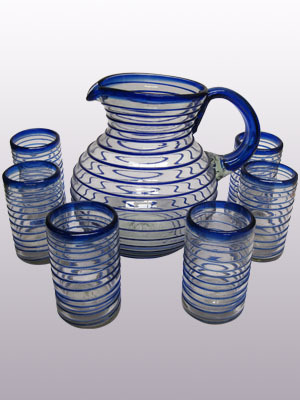 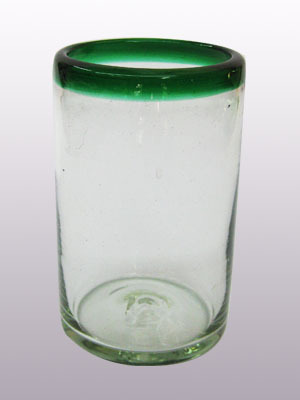 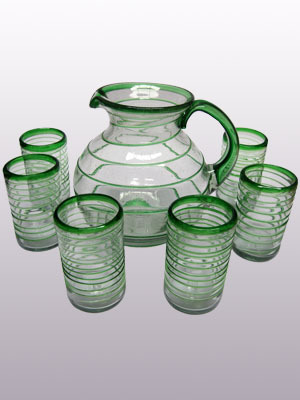 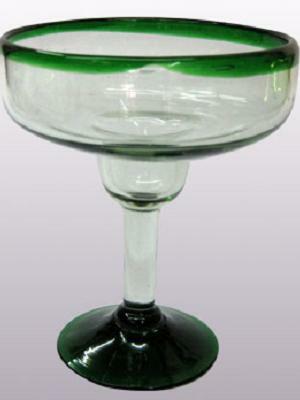 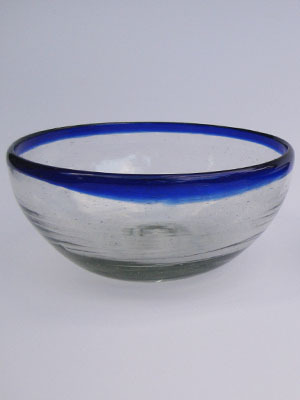 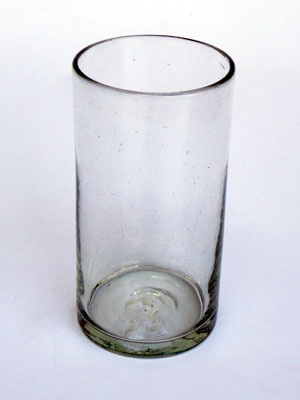 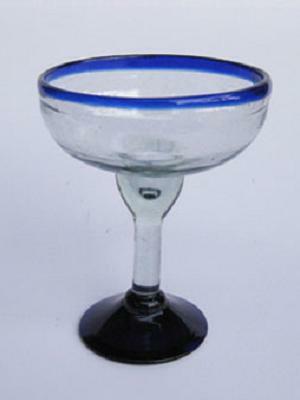 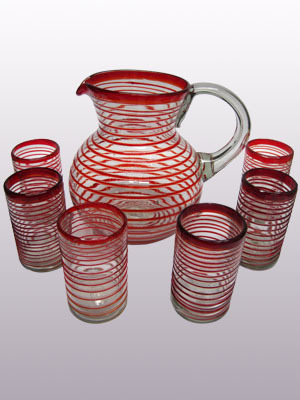 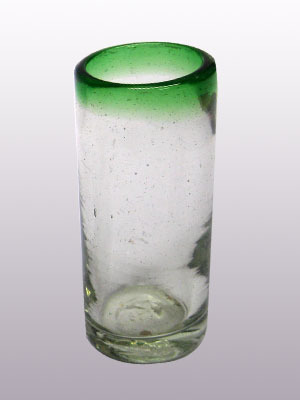 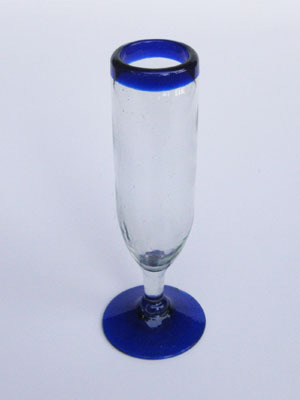 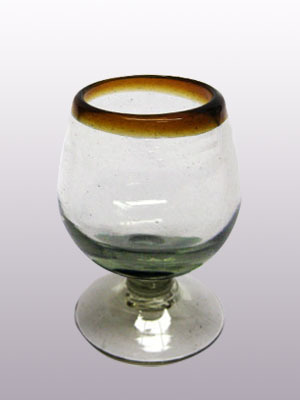 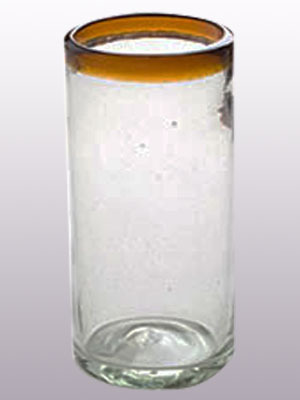 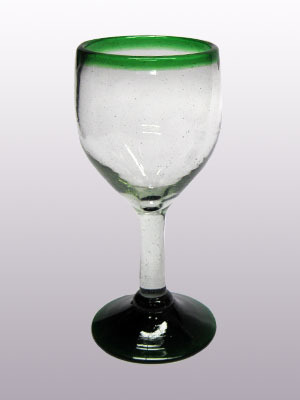 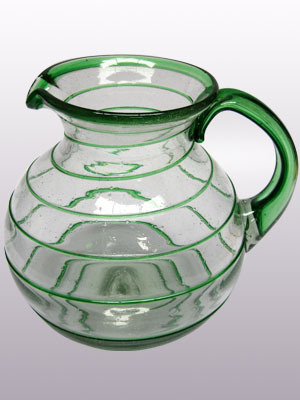 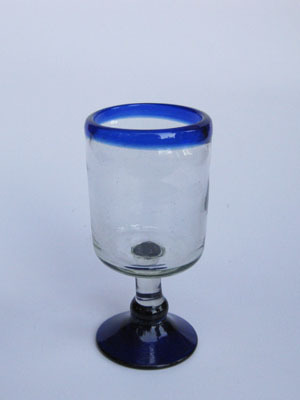 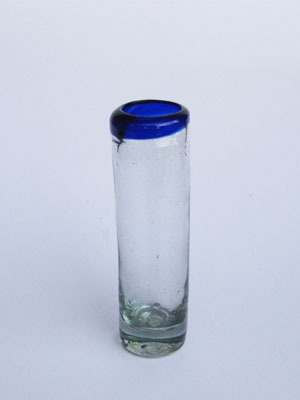 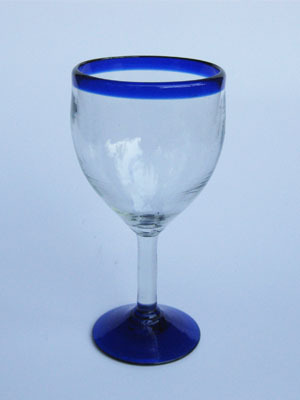 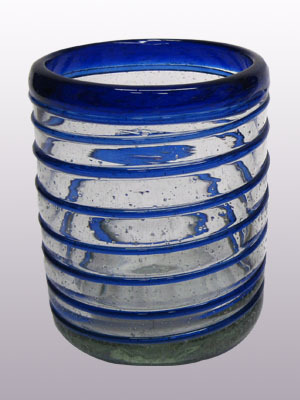 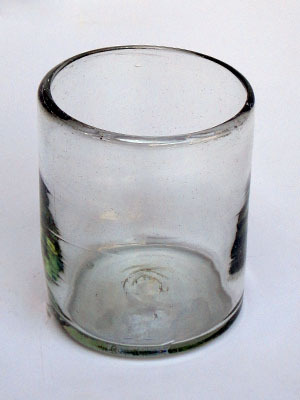 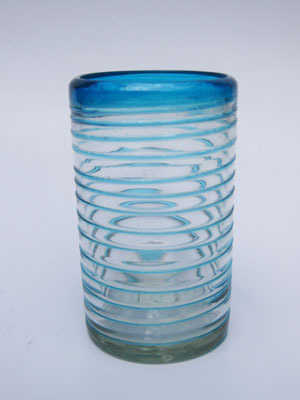 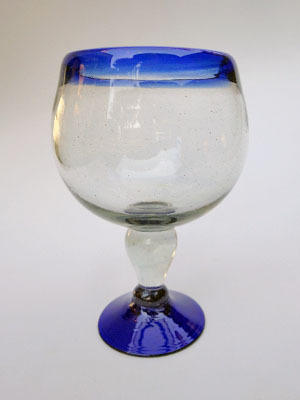 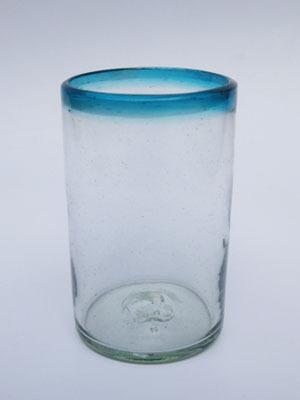 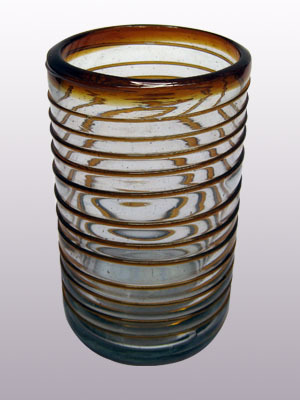 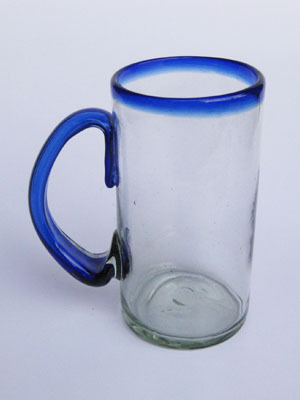 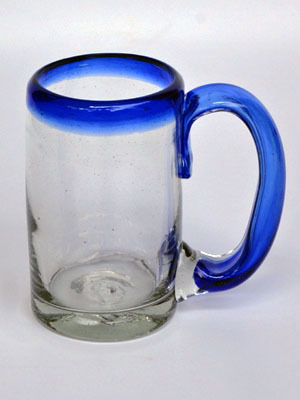 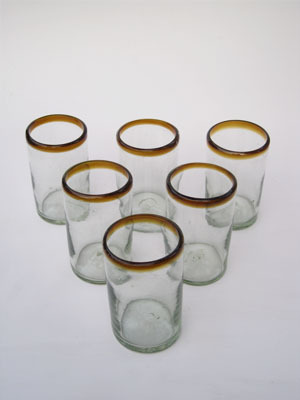 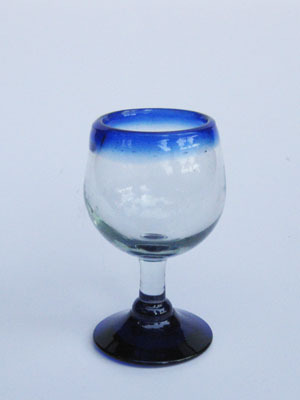 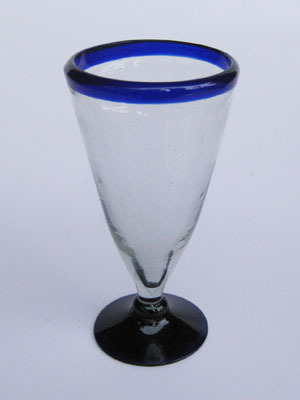 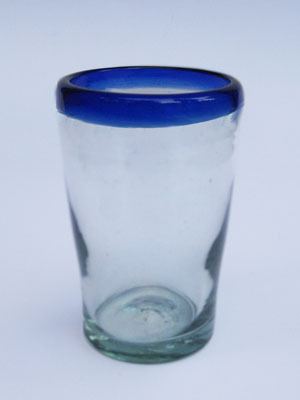 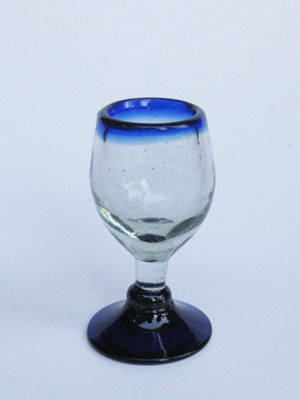 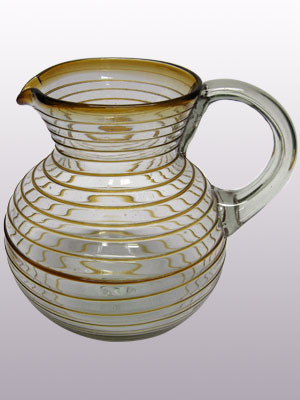 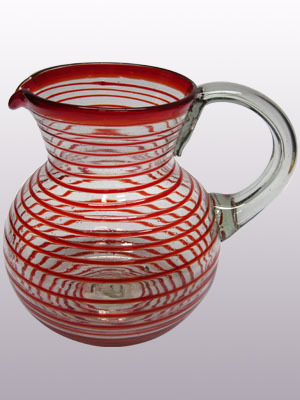 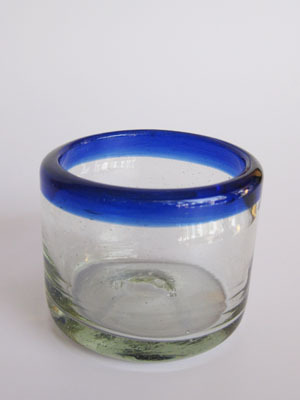 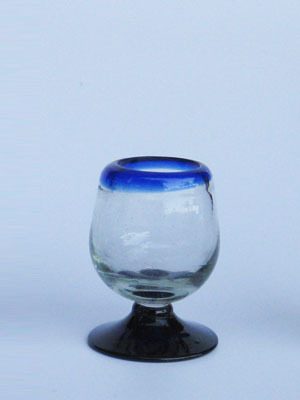 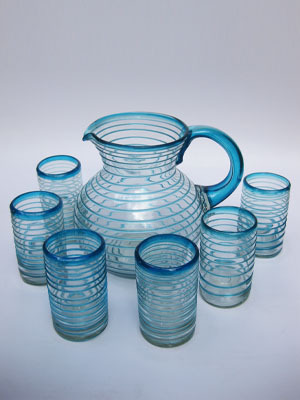 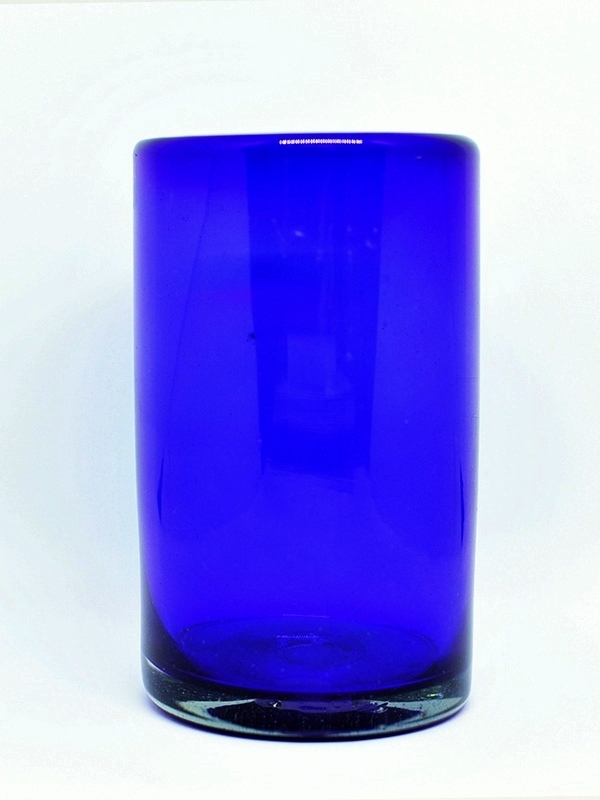 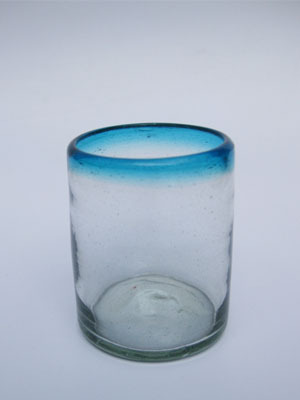 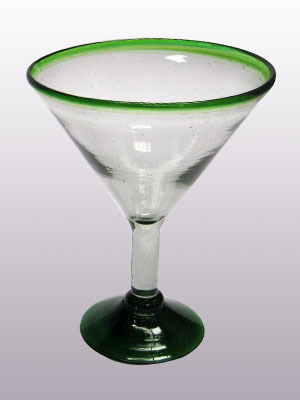 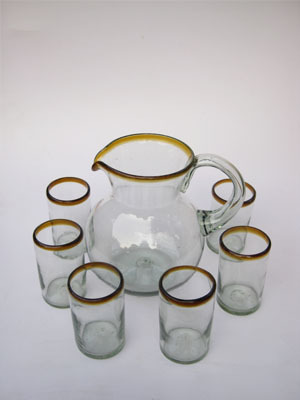 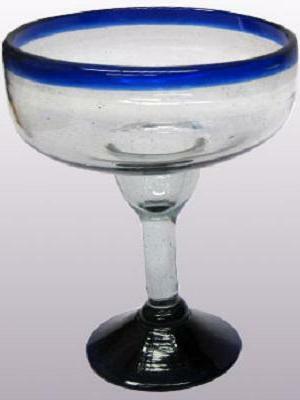 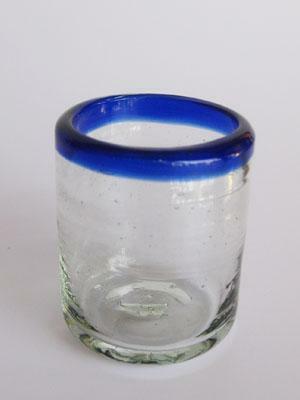 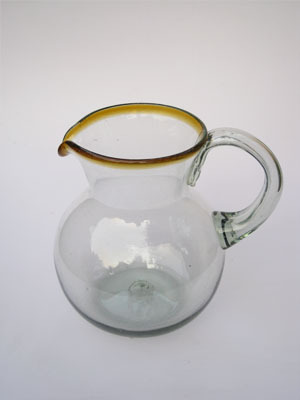 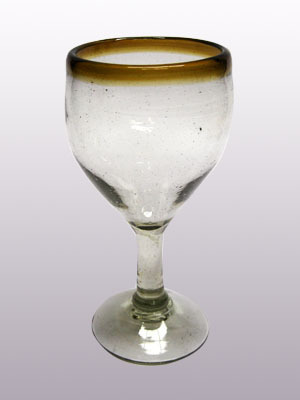 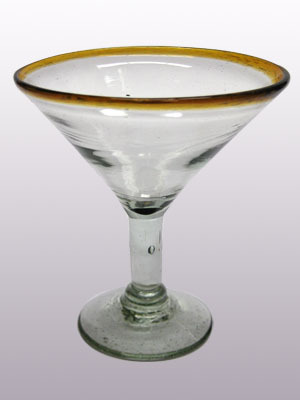 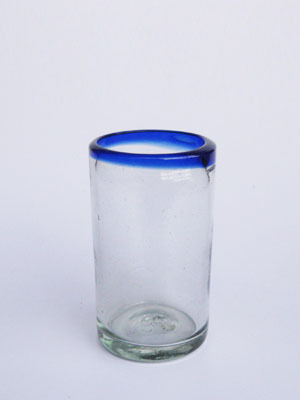 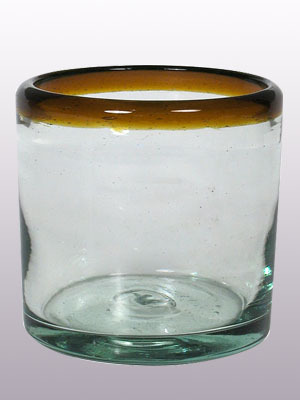 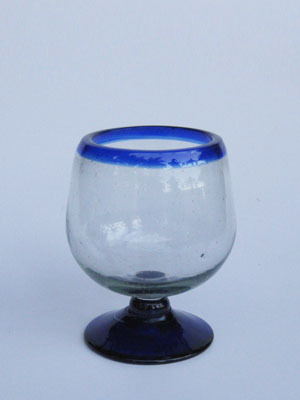 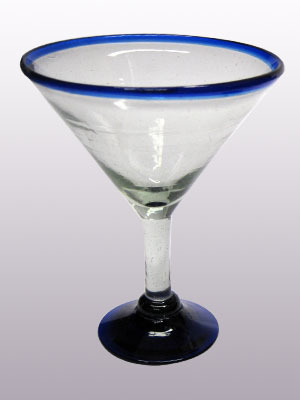 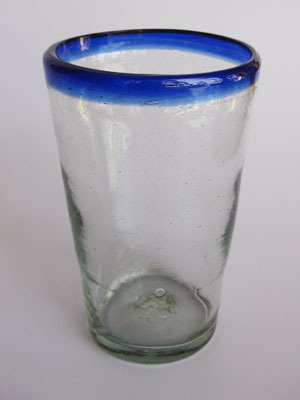 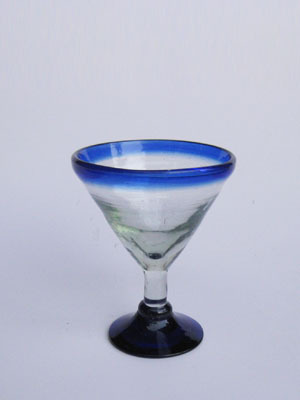 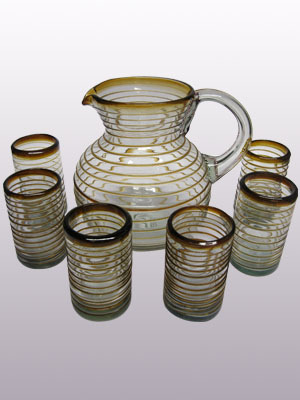 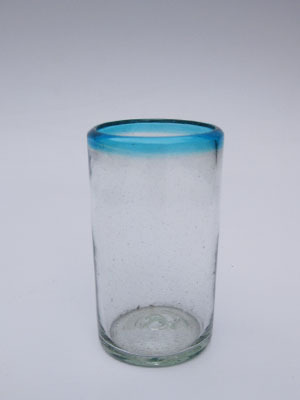 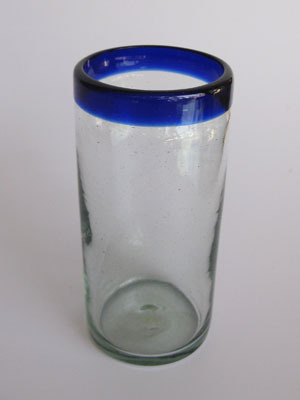 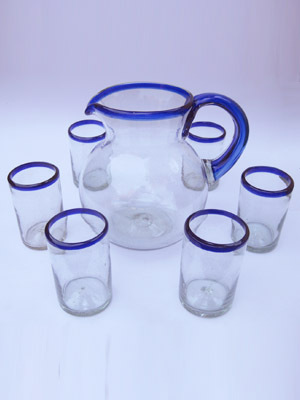 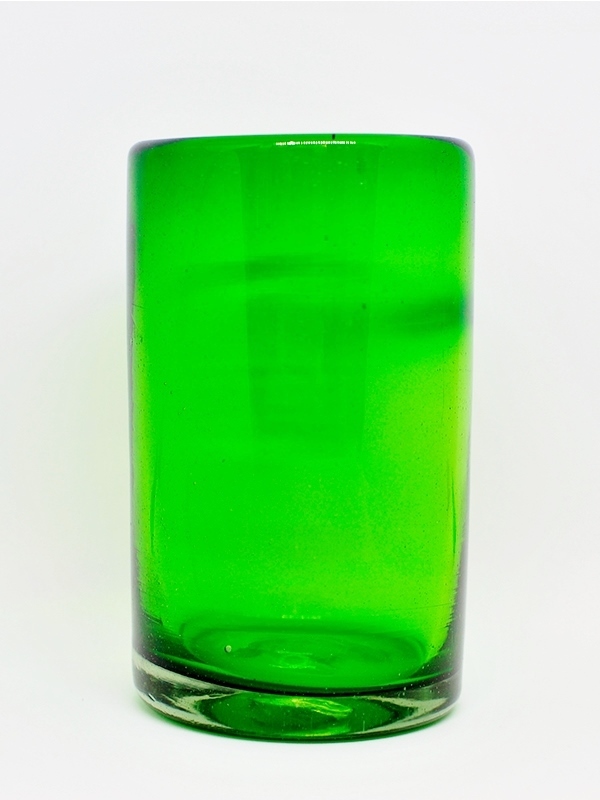 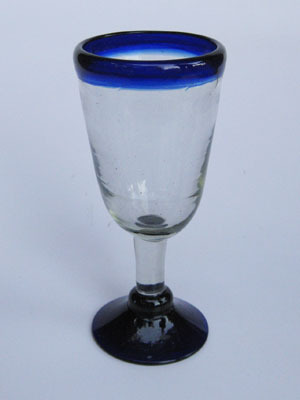 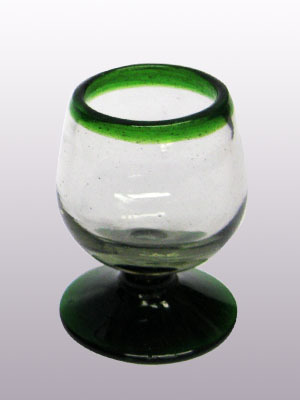 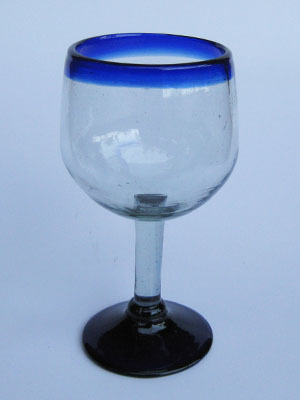 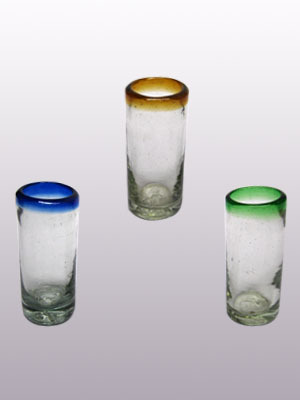 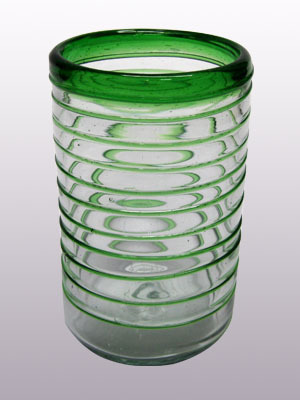 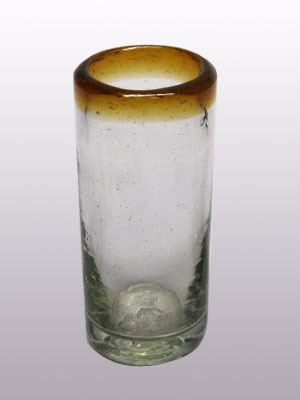 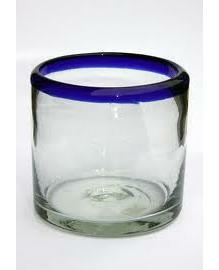 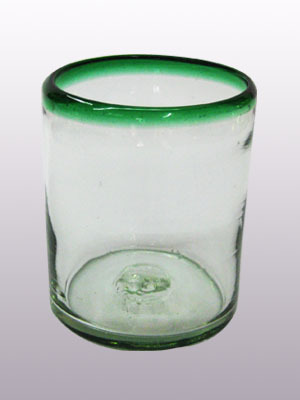 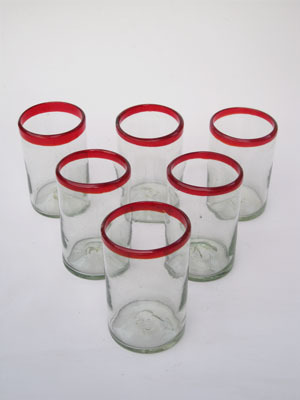 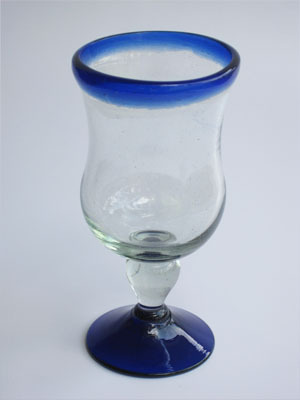 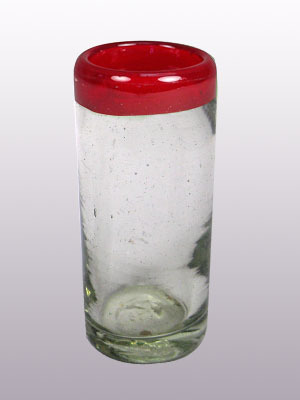 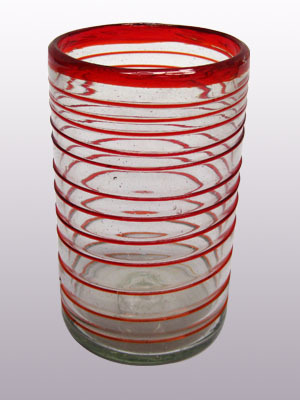 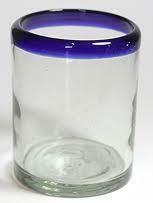 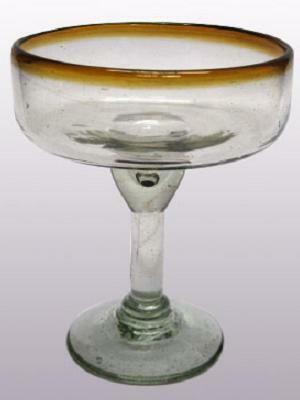 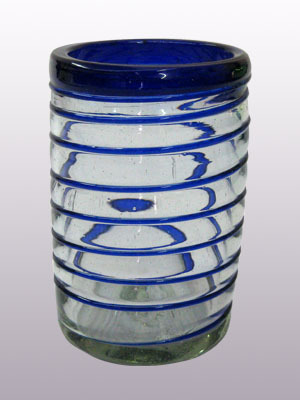 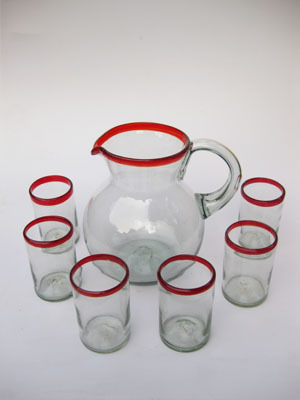 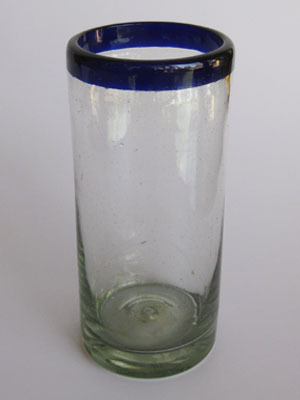 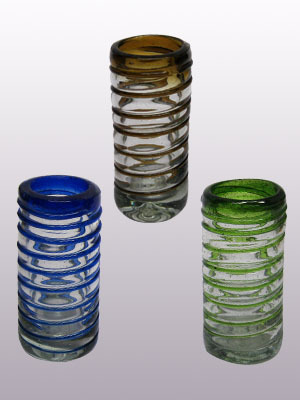 Mexico is the land of the master craftsman, the very first glass made in North America was produced in Puebla Mexico around 1535 to 1542 by artisans brought by the Spanish from Europe. 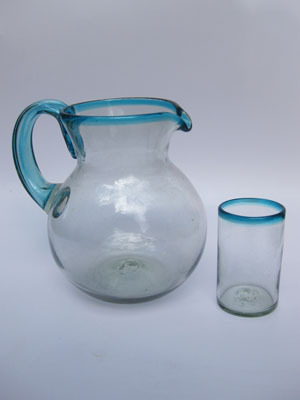 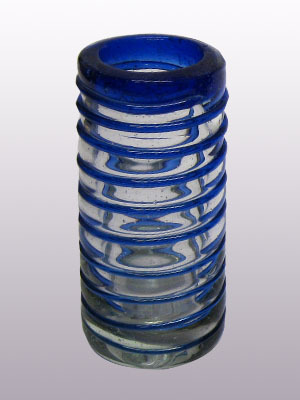 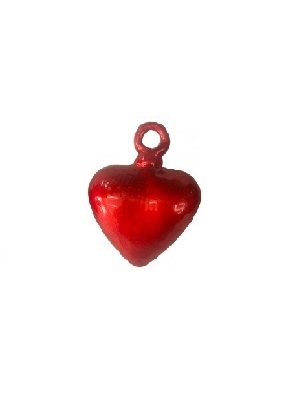 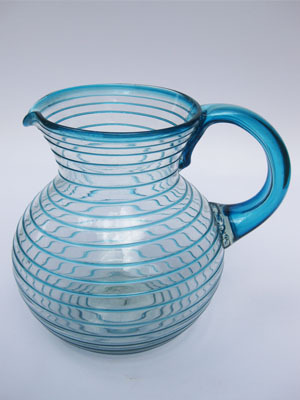 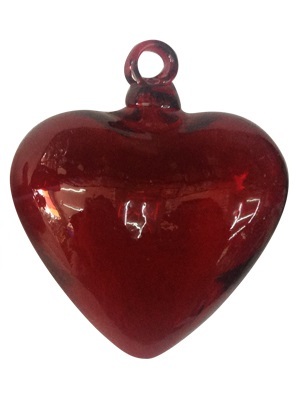 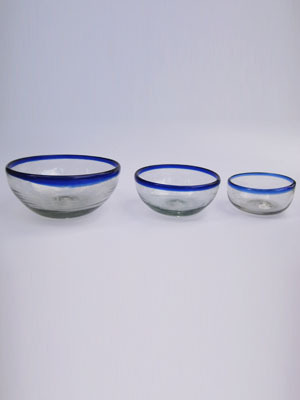 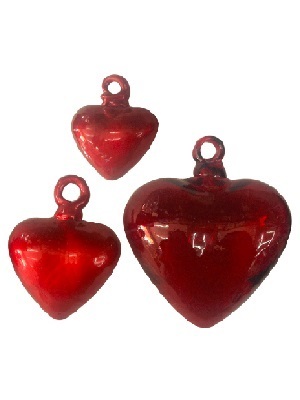 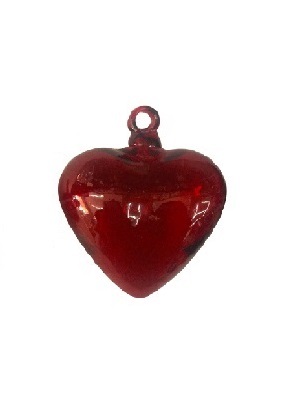 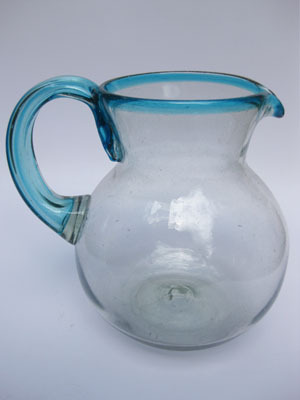 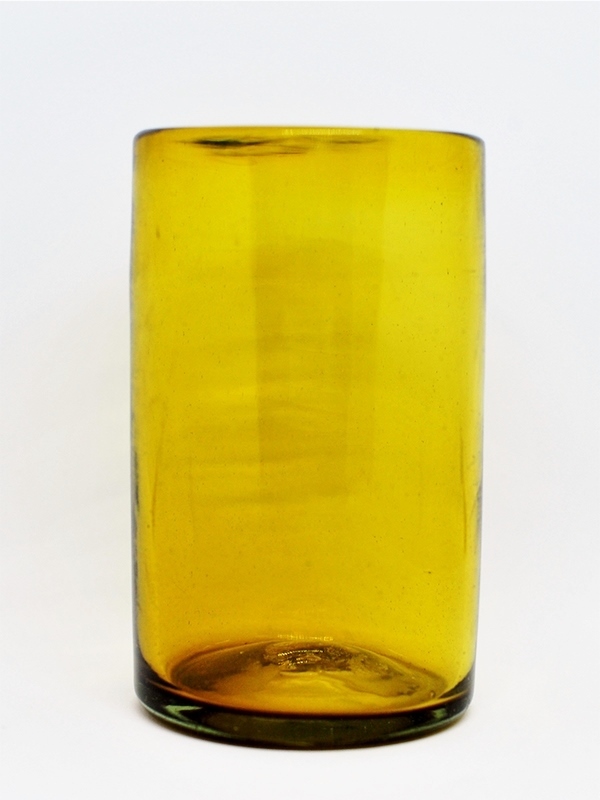 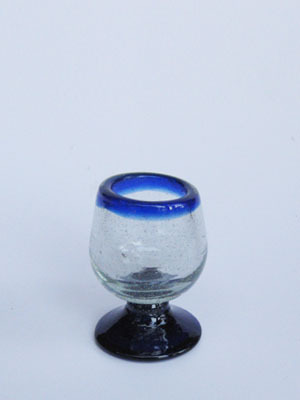 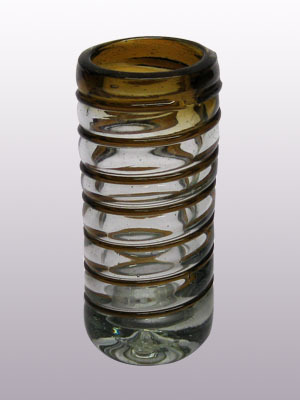 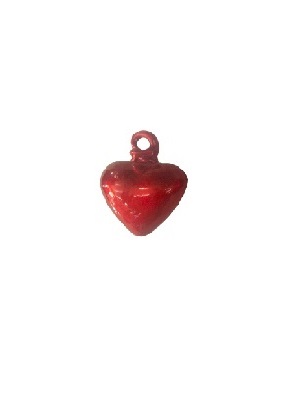 For hundreds of years, with nothing more than a blob of molten glass, a long hollow pipe, and some old tools, these artisans have produced glass items in a variety of shapes and sizes. 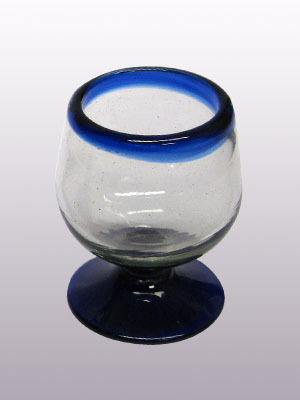 Although these original glass works were short lived, glass blowing was reintroduced into Mexico hundreds of years ago and flourished, due largely to the simplicity of the ingredients and the ingenuity of the Mexican Arts and Crafts Tradition.